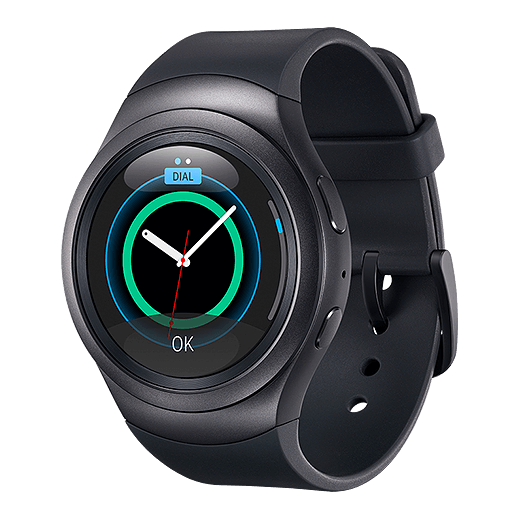 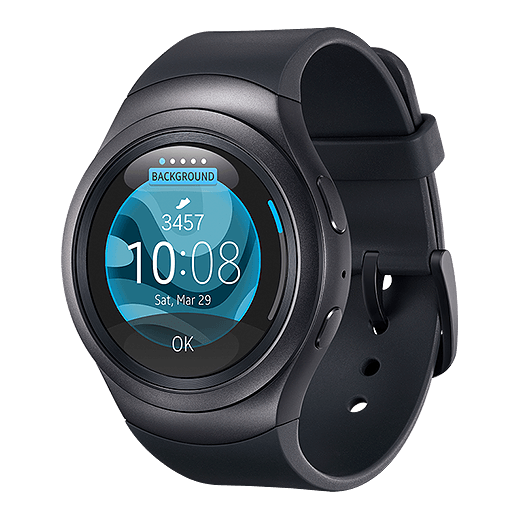 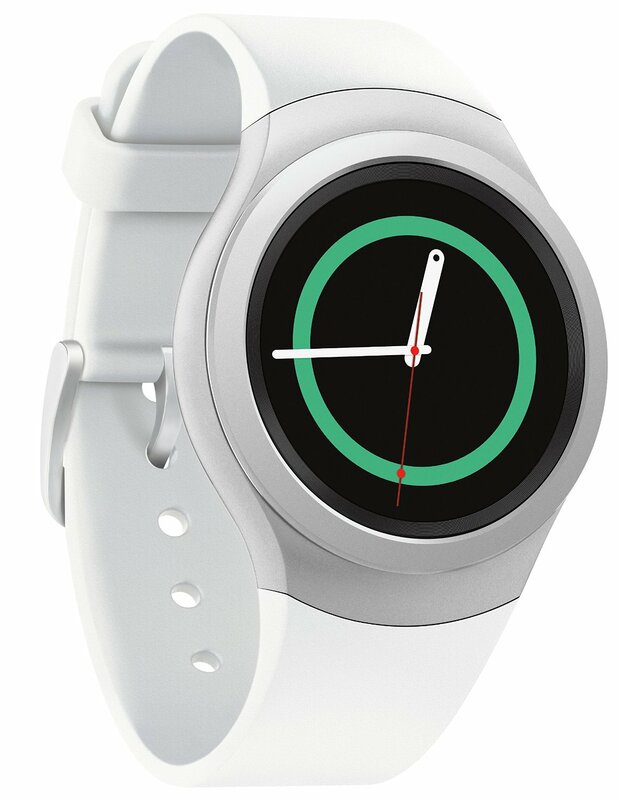 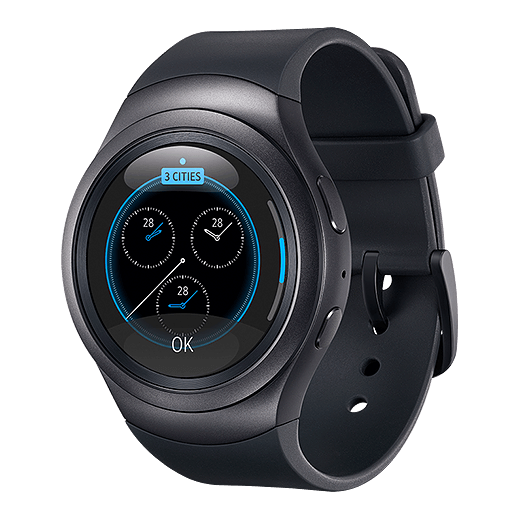 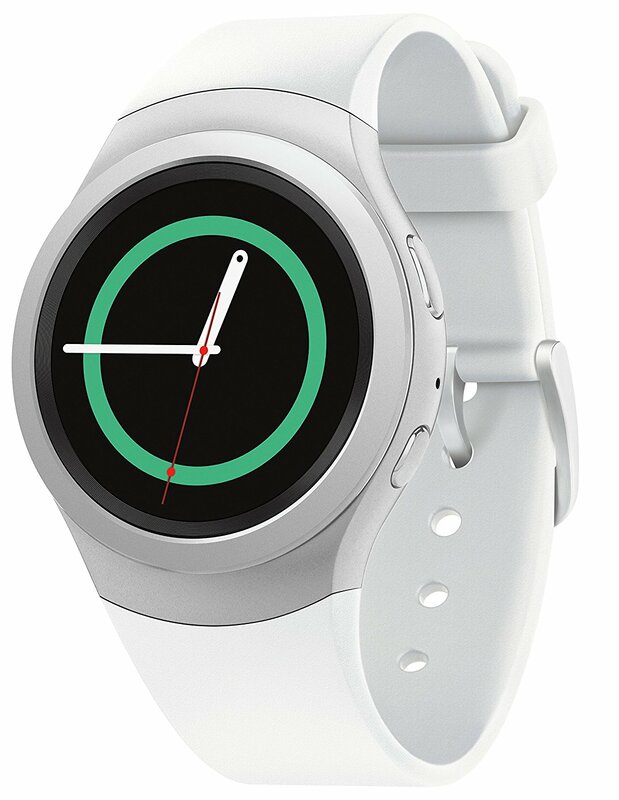 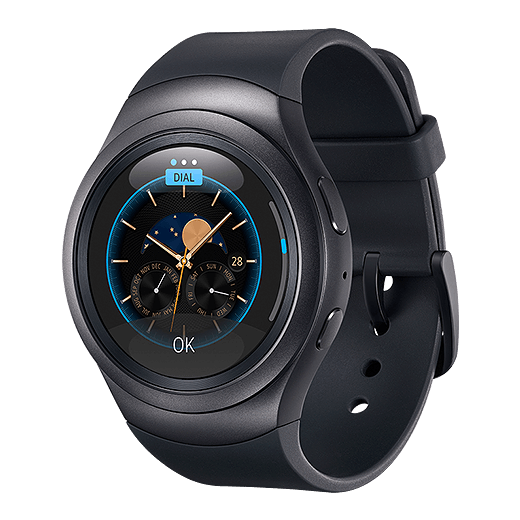 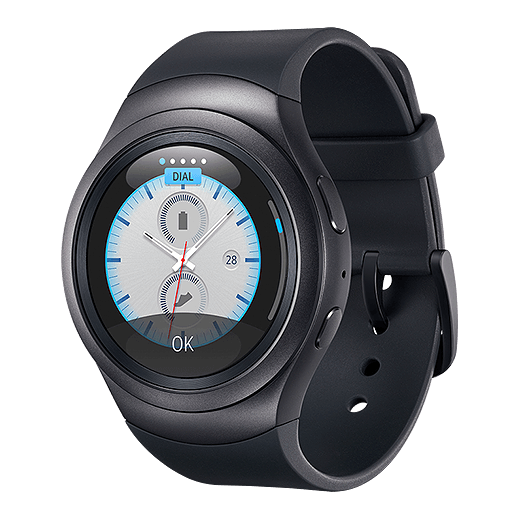 The Galaxy Gear S2 is a great choice when you need to replace your existing personal digital assistant. 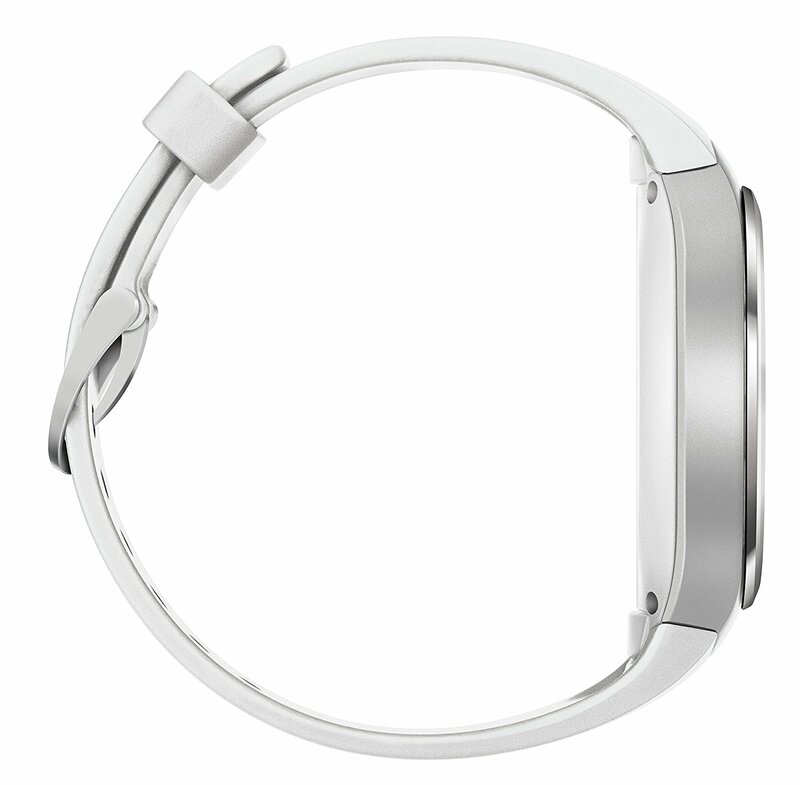 A futuristic metallic design gives it a minimalist, fashionable look. 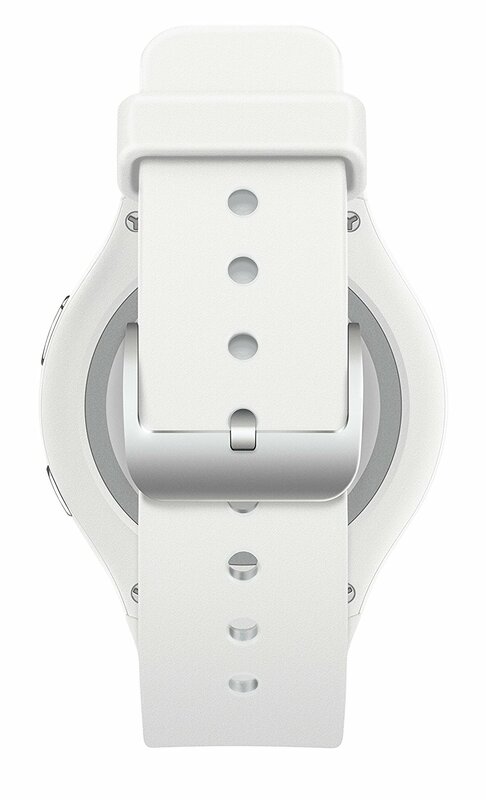 Plus the time is easy to read with the clock’s white classic analog hands and neon green ring. 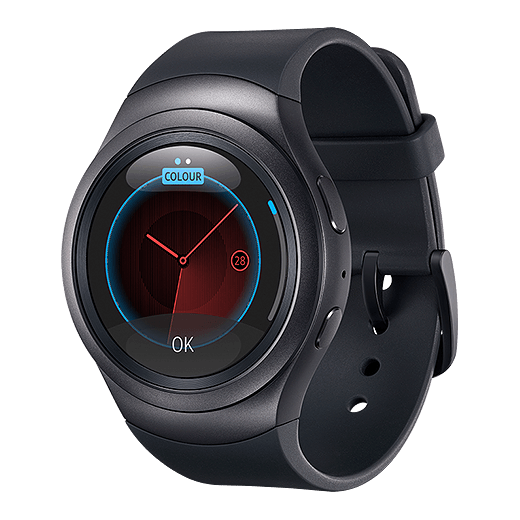 The S2 runs on the Tizen operating system and comes pre-equipped with a number of apps. 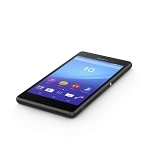 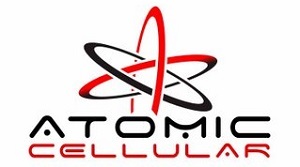 Its operating system makes it easy to track, send texts, or even check on your news feed.